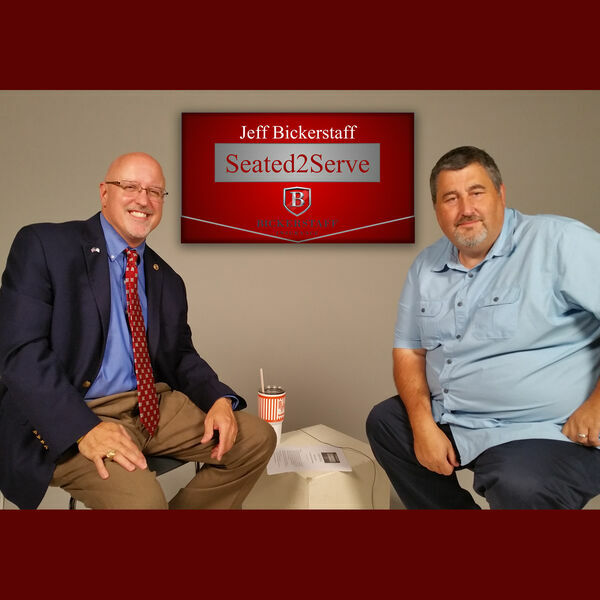 In this episode of Seated2Serve with Jeff Bickerstaff, Jeff interviews Joe Chandler, host of Java with Joe on the OBBM Network Podcast and OBBM Radio for a lively conversation about using podcasts to promote their business. These guys grew up in the same district and watched their communities grow. Enjoy their animated and fun discussion about the paths they took that played major roles in decisions to stand in leadership roles today. Connect with Java with Joe on Facebook, and call him at 972-754-8994 to find out about being Joe Chandler's guest.